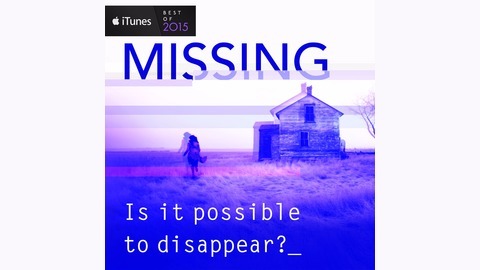 MISSING is an award-winning podcast series, selected as one of iTunes' Best Podcasts of 2015. Hosted by best-selling crime writer Tim Weaver, the show investigates the world of missing people – who disappears, why they disappear, the pressures of life on the run, and who tracks them down – and charts the progression of a missing persons search. We follow Tim as he meets with leading experts from the worlds of investigation, surveillance, data, forensics, psychology, and technology. 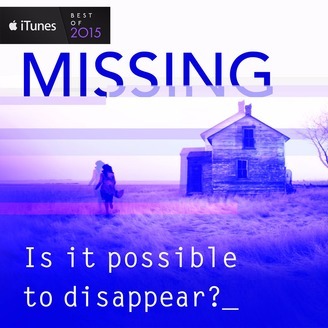 Each week on MISSING, he challenges them – and himself – with the ultimate question: is it really possible to disappear? New episodes are released on Thursday mornings. MISSING is a production of Kindred and Penguin Books. In this special two-part conclusion to MISSING, Tim Weaver continues his life as one of the disappeared. Four days after he walked out the front door, the tension of life off the grid is mounting. What’s life like without human contact, no technology, and the pressure of being pursued? Plus: when the adventure ends, Tim discusses his experience – including all the surveillance he never saw - with Renate Samson, Chief Executive of Big Brother Watch.